Add a classic to your everyday outfit with a genuine watch designed by the legendary architect and designer, Arne Jacobsen. Whether you choose Bankers, Roman, City Hall or Station you get a timepiece that lasts a lifetime. We have a large selection of wrist watches for women at Arne Jacobsen Watches. Are you looking for the classic look, a watch with history or a fashionable and feminine wristwatch? Then we definitely have the watch that suits you and your style. All watches from Arne Jacobsen are minimalist, classic and fit for any occasion. On this page you can get an overview of the many different watches designed by the legendary Danish designer, Arne Jacobsen, over the years. Your next watch can be one of these great looking and unique watches for women. You can freely choose exactly the watch that matches your personal style and be aware that you will receive a product that will create style and joy for many years to come. The watches for women from Arne Jacobsen are available in four different designs; Bankers, Roman, City Hall and Station. 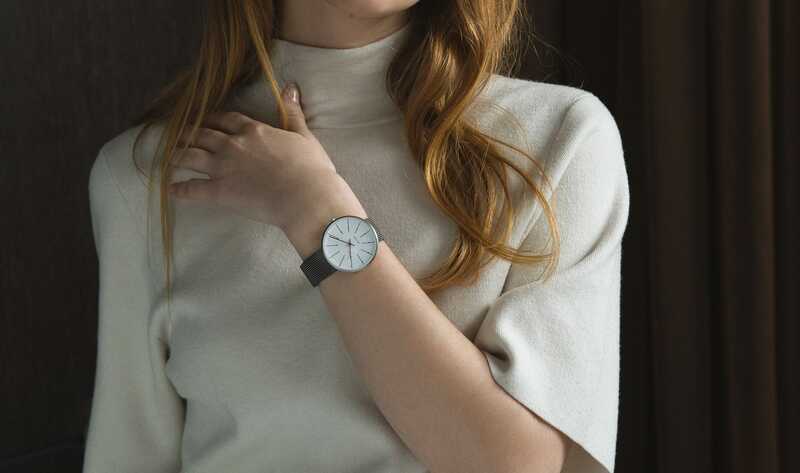 All the watches are produced from Arne Jacobsen's original designs, which he has created in connection with various projects that span a long, incredibly productive and artistic completely unique career as an architect and designer.